Consultation and dialogue are fundamental components for Oxyturbo. It’s this customer-oriented focus that really differentiates Oxyturbo. 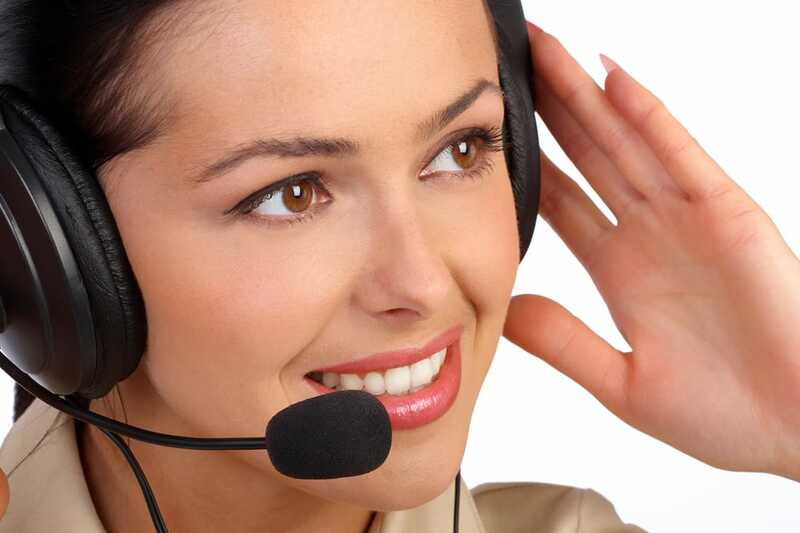 The company has developed an efficient telephone and on-line support service, managed by experienced staff, able to offer valuable technical and technical-commercial responses to quickly address specific needs, or provide useful information to employ the most appropriate specialists for the problem at hand. Though shipped carriage paid, goods are always at the customer’s own risk. Any claims for damages due either to transport or non-compliance with the order must be made in writing and within 8 days of receipt. The terms confirmed by our sales office are indicative and any delays shall not originate any claims for damages or cancellation of the order. At its sole discretion, the seller may postpone the delivery of part of the order without prior notice to the buyer. The warranty is 24 months from delivery on all our products except for our pressure reducers, whose warranty is for 36 months. The warranty covers any manufacturing defects other than those resulting from normal wear, misuse or incorrect use. To provide better service to our customers, any returns outside the warranty period will also be taken into consideration, subject to agreement with our sales department which, having ascertained the nature of the defect, will proceed with preventively approving the ex-factory return. Upon proof of receipt, the cost for the repair will be communicated and will be returned at the customer’s expense. In the event that the customer wishes to return goods that were ordered erroneously, they must apply to our sales office within 5 days of receipt of the goods. The return is ex-works and will be subject to a credit of 80% of the value of the goods, as the return to Oxyturbo will have to be subjected to a quality control and correct re-packaging for customers who shall repurchase the product. CODE The code required for ordering products: in some cases it is only numeric, in others it is alphanumeric. DESCRIPTION Description of the individual product or package of products. CLASS K Reducer class based on gas and pressure. D=No. PIECES The minimum and multiple batch that you can buy of that particular product.